Toolroom Records, a label by renowned DJ and producer Mark Knight, is helping to combat the gender imbalance in the music industry through a new platform dubbed #WeAreListening. 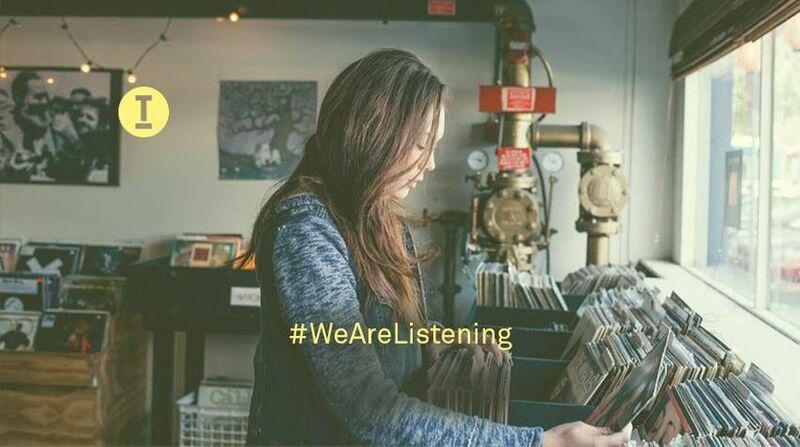 #WeAreListening connects female DJs and producers through free production and mentoring events at the label headquarters, and there is also a private Facebook group to connect women around the world outside of the events. 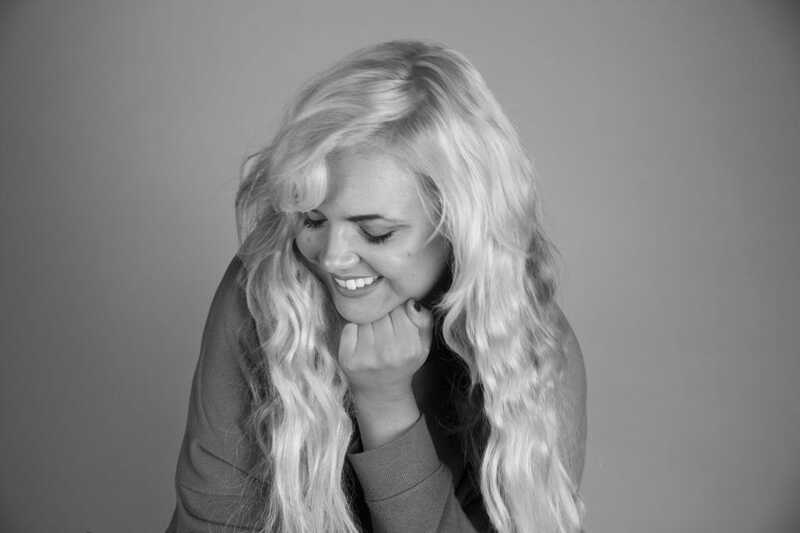 Whether women are just starting to learn how to write music or already have managers, the platform is open to women at any level in the industry, says Victoria Smith, founder of #WeAreListening at Toolroom Records and community manager for the label. “The aim of the platform is to break down the barriers between record labels and these female artists,” she says. According to Smith, the first event took place on May 4 and consisted of three workshops: marketing and social media, production–which took place in Mark Knight’s personal studio–and “a talk from the music team on how albums are compiled.” The women were asked to bring demos with them, and two tracks were discovered and signed as a result: No One by Phoebe d’Abo and Too High For Love by Maxine Garman. The next event, which the details of will be announced in a few weeks, will also take place in the United Kingdom, but Smith notes that she hopes to make it a global event in the future. The inspiration to create #WeAreListening was sparked after Toolroom Records launched a social media campaign for International Women’s Day calling for women to submit their demos. Smith says the label typically receives thousands of demos a week but only a couple are from women, but they received over 80 demos from women in two days as a result of the campaign. 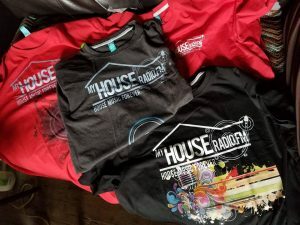 Smith says for this year she thought the label could do another social media campaign or they could create something “more practical.” Toolroom Records has experience with hosting educational workshops and seminars in the past from their Academy platform that they launched in 2014, which ties into their motto: “Real artists, real education.” Smith says she was aware that these types of workshops are effective from their Academy work, so she wanted to implement it for women, thus creating #WeAreListening. Smith says it’s her goal to have more women release on Toolroom by 2019. Since the first #WeAreListening event, she says some of the women involved in the platform have gotten management deals, picked up residencies and played in renowned clubs. “This platform is simply a reminder to girls all over the world that we are listening and do want music for everyone,” she says. Lisa Kocay is a journalist interested in music, culinary arts, travel and architecture, and she covers those interests for ForbesLife. Full-time, she works as a content management coordinator at Royce & Associates, where she delves into the world of small-cap investment….